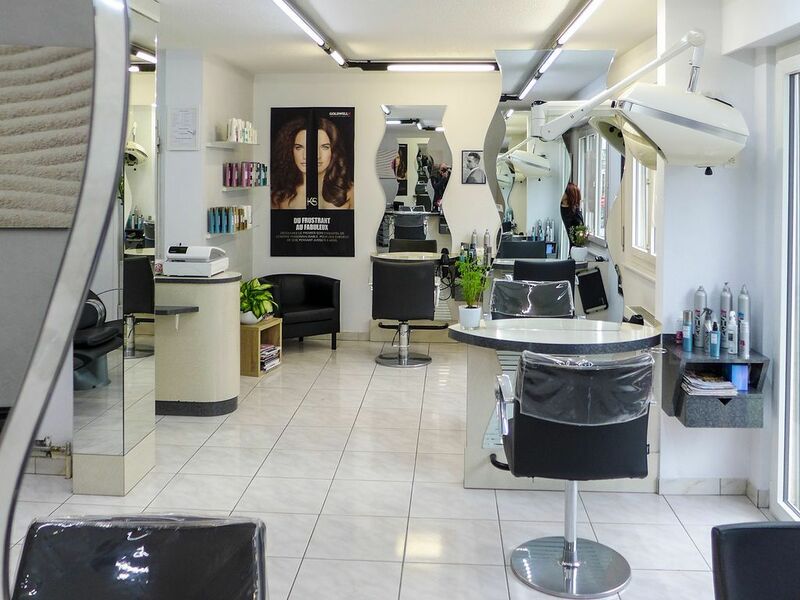 Ideal Coiffure will prepare you for the loveliest day of your life! We offer a wedding package including your hairdo and makeup. Call us! 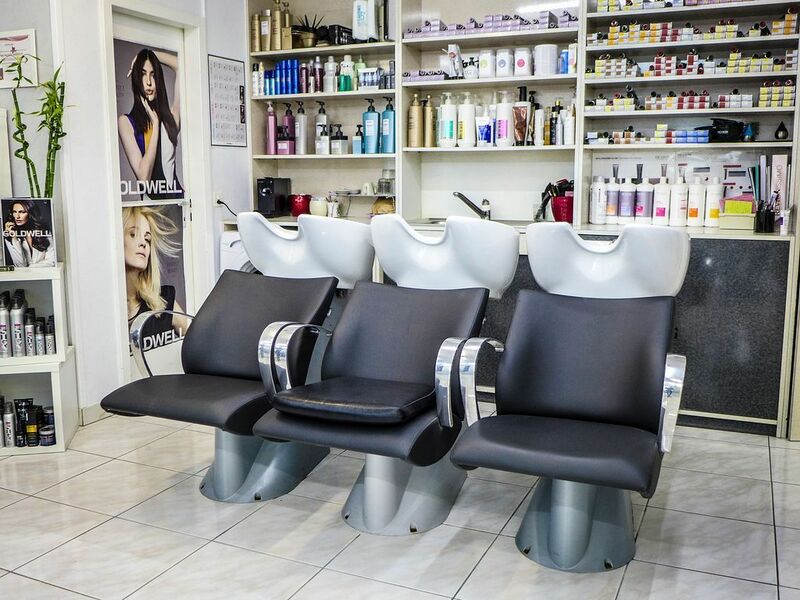 Put some colour in your hair... Visit us at the Idéal Coiffure salon in Nyon for a new colour or highlights. An ideal hairstyle thanks to Idéal Coiffure !